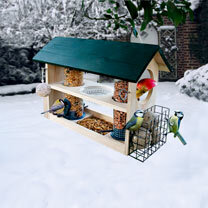 It's good to keep our winged froends fed and warm all year round. 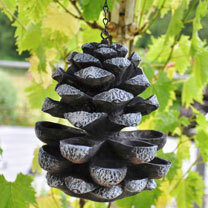 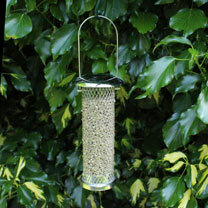 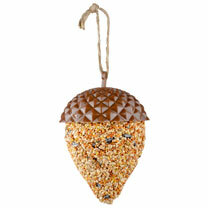 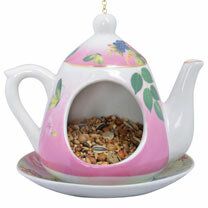 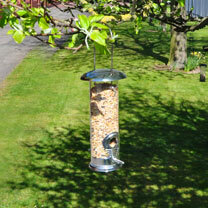 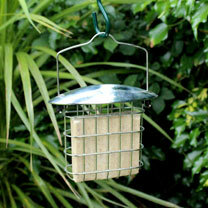 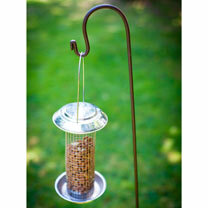 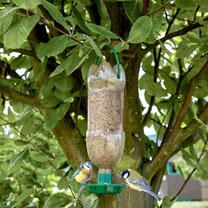 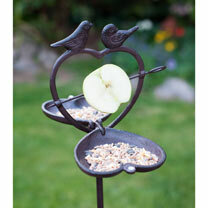 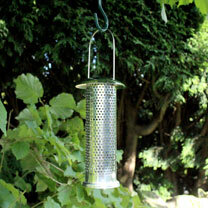 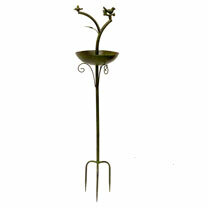 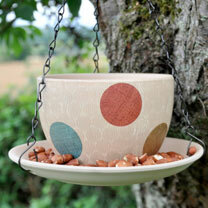 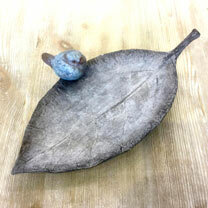 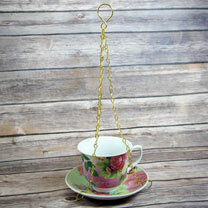 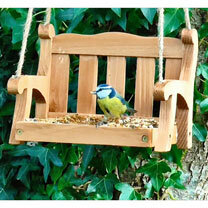 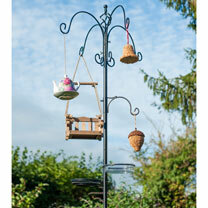 And you can with our bird feeding range. 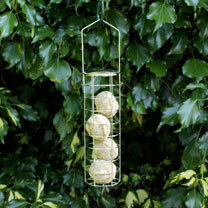 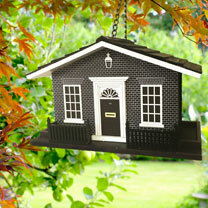 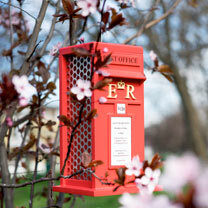 Copper feeders, the traditional telehone box feeder and the amazing and quirky Number 10 Downing Street bird feeder.